Enjin is probably one of the most exciting gaming platforms of 2019. 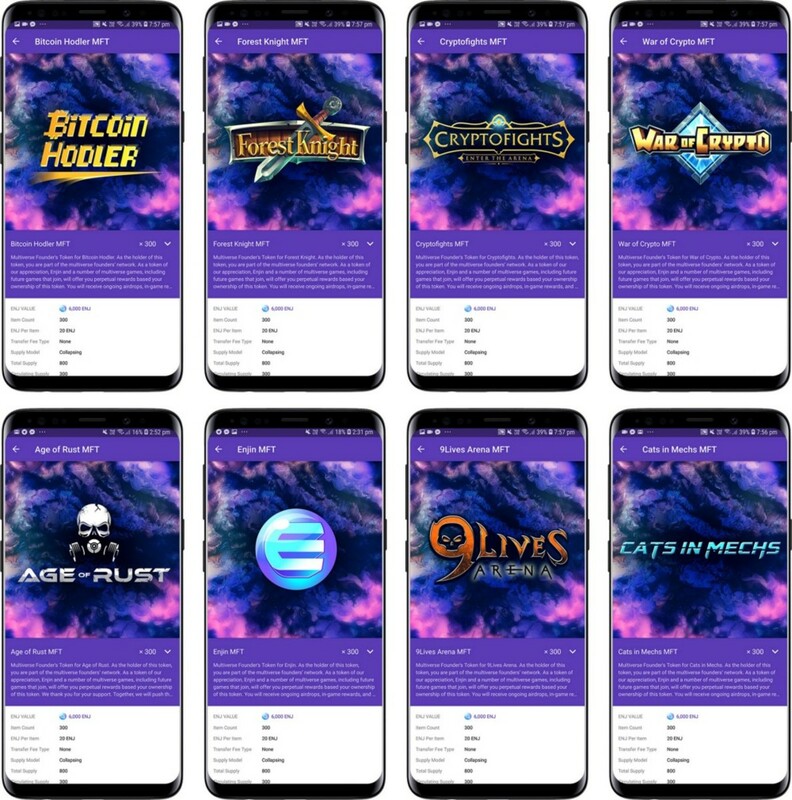 The idea behind Enjin is that every game (Currently 29) will be able to use items that are created with and backed by the Enjin cryptocurrency in any game in their "Multiverse". 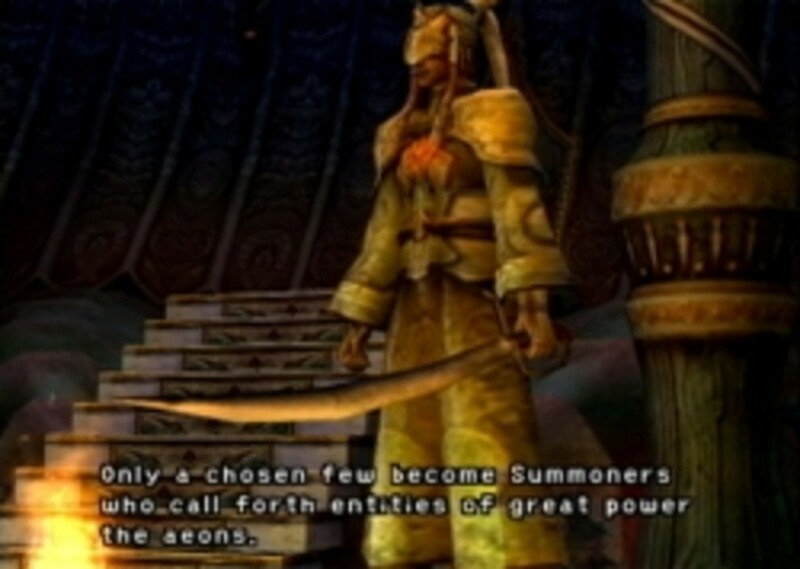 So not only do these games have their own lore, rules, and economies but the multiverse items you find within them can be used in any other game. You could even melt the multiverse items to get the money back that was used to make them. There are 7 games that are about to release with a total of 29 in the Multiverse currently. The Name and Founder Token for each game is shown in the image below. 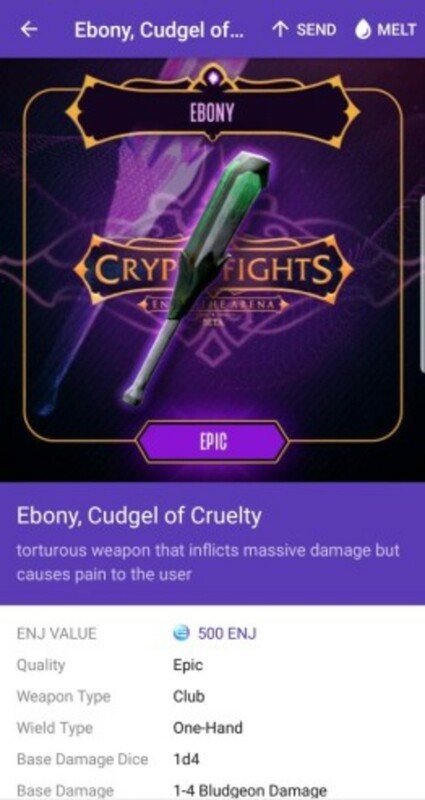 Founder Tokens are a unique feature of Enjin that are available for the early players and adopters of each game. There are a limited number of tokens available and each one gives perpetual rewards from Enjin and the other founders of the Multiverse. 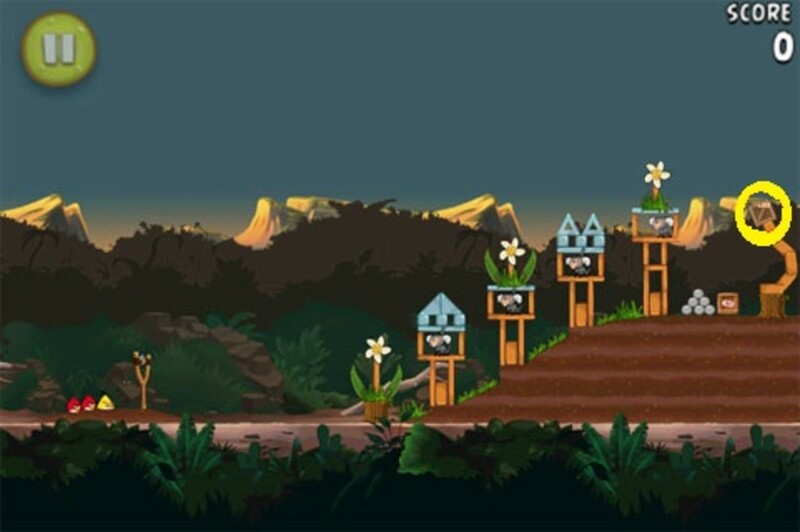 In fact, Forest Knights will soon be airdropping at least 11 items to each holder of their Multiverse Founder Token (MFT) beginning in Jan and 9 Lives Arena will be airdropping rewards for their MFT around Jan 11th. 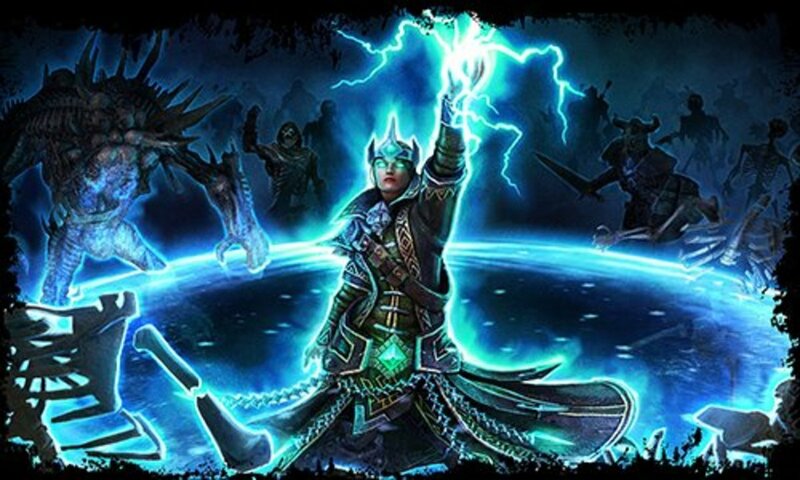 Register your details at https://enj.li/MFT to receive your Multiverse Founder rewards. Weapons, Items, and Collectibles are stored as ERC-1155 tokens on the Ethereum blockchain. This means every item you earn in game is stored inside your actual wallet. The best and easiest wallet to store everything on is Enjin Wallet. It's a very simple and straightforward app that you can download on your android or apple device. Once downloaded, create your wallet and make sure you create a backup to prevent anything from being lost. Afterwards everything is very easily managed from the top left corner of the app. There's a section for your wallets, collectibles, and also a spot where you can scan QR codes for limited edition items or games. 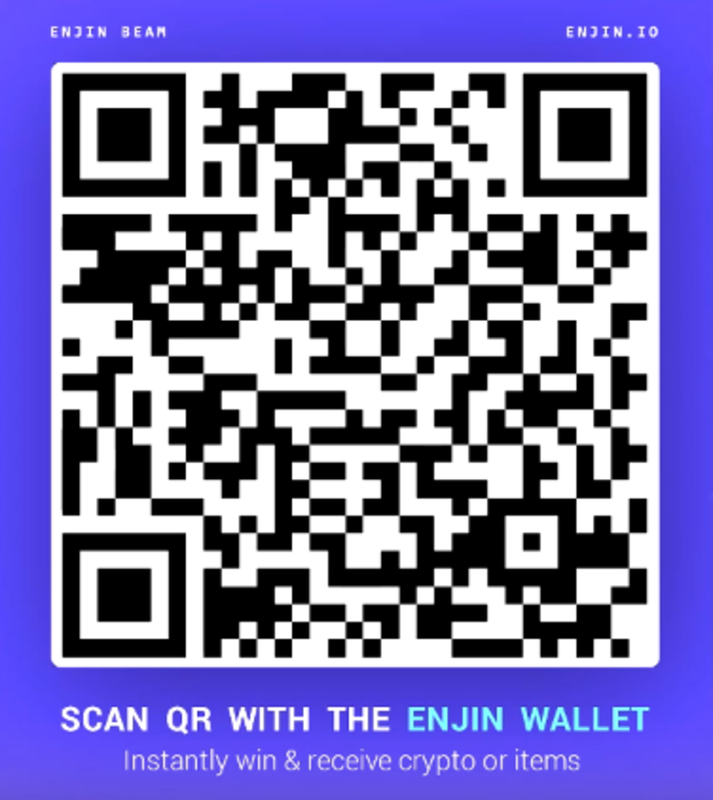 Keep an eye out for QR codes that you can scan with your Enjin Wallet. The one below is a limited release for the Enjin X launch. You can melt it any time for 10 ENJ! Star Wars: Galaxy of Heroes. Tips, Tricks, and cheats to help you get ahead in your favorite game!